What is a Lydian Dominant Scale? 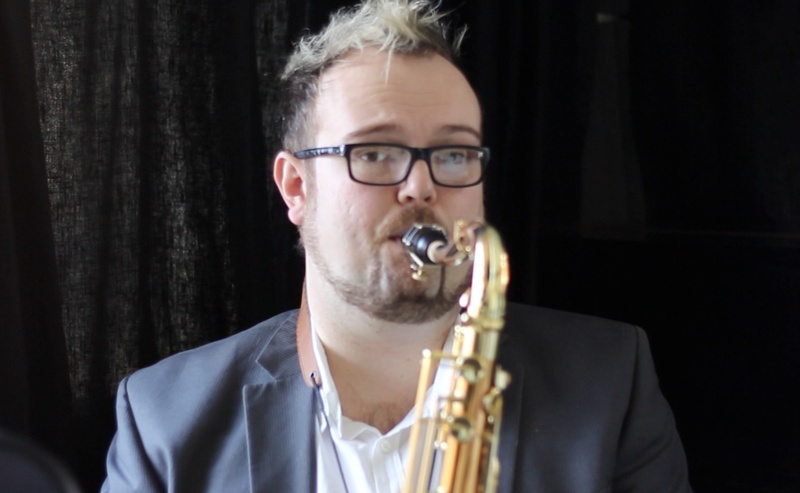 There are lots of Jazz Scales that have great names and the Lydian Dominant is one of them. But what is a Lydian Dominant and how do you practice it? 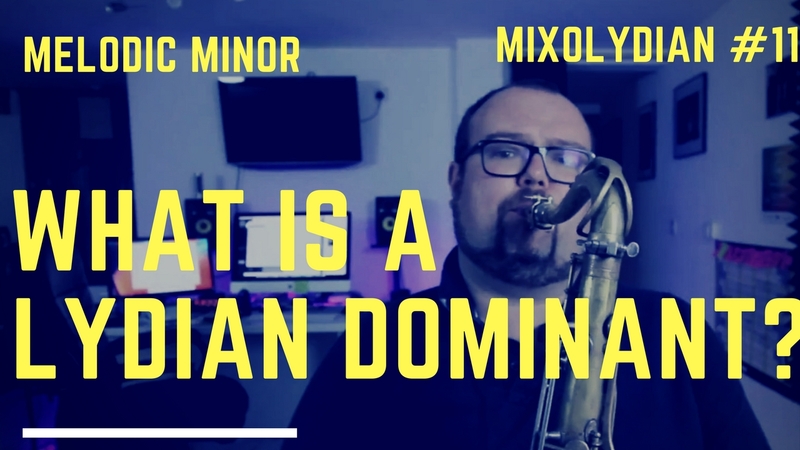 Watch this video to find out how I work out on my Lydian Dominant Scales and what they have in common with a Melodic Minor and Altered Scale.